The C30 is a small family car which was unveiled in 2006. The model is a hatchback which delivers a smooth driving experience and is exquisitely designed in terms of its aesthetics. The cost of the car can range from around £15,000 to £25,000 brand new. 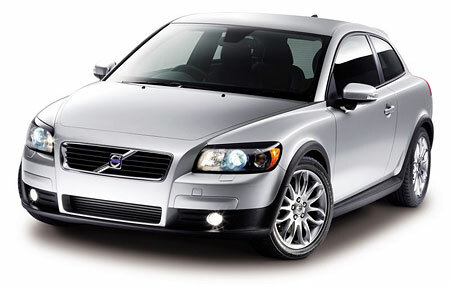 With its most frugal engine the Volvo C30 can achieve excellent fuel consumption rates, up to 78mpg. One downfall of the vehicle, considering it is a family one, is that there are only two seats in the rear. The Volvo S40 is a medium saloon car which was first produced in 1995. The model is a high performance one and is built on the same platform as the Ford Focus. The S40 is a luxury car which provides a spacious and comfortable cabin. It also delivers an impressive driving experience, mainly down to the sharp and responsive handling on offer. Although the S40 is beautifully designed both inside and out, it lacks room in the rear. 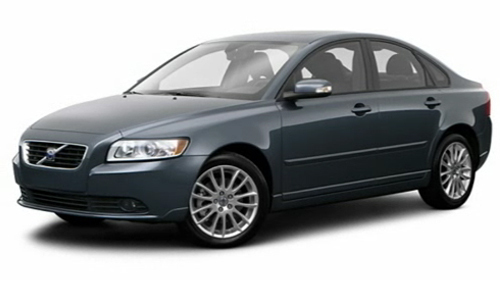 Used Volvo S40 models vary in price, with the majority costing between 10 and 15 thousand pounds depending on mileage. Listings can be found at AutoOnline.co.uk.